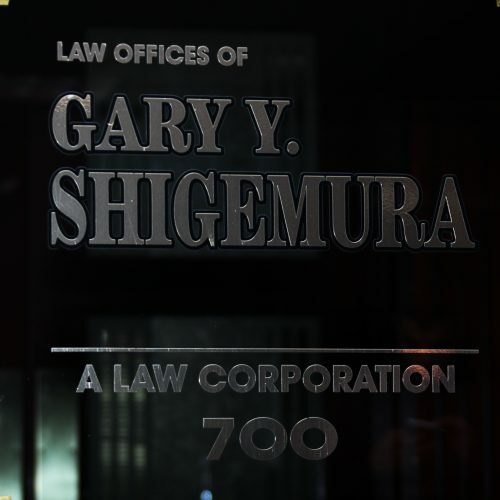 The Law Offices of GARY Y. SHIGEMURA, established in 1980, specialize in complex litigation and international business relations. Its practice encompasses commercial and construction issues, representation in financial transactions, bank, general corporate, regulatory, land use, labor management, wrongful termination, immigration, real estate, corporate and business law, franchising, time sharing, trusts, and estate planning, probate and public utility law. The firm is committed to excellence and efficiency in legal services, and provides the critical expertise necessary to ensure present and future clientele with the continuity and quality of representation needed to address legal problems in Hawaii, the Far East, and the Pacific Rim, and the continental United States. For the past 20 years, the principals have emphasized the Far East and have continued to maintain its presence in Japan, Hong Kong, Shanghai, Korea, Taipei, Singapore, Kuala Lumpur, and Australia. 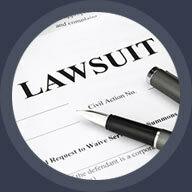 The firm specializes in complex litigation and corporate commercial law. 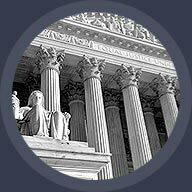 Its lawyers work in teams designed to take advantage of their individual skills and expertise. 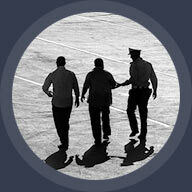 The makeup and structure of these teams are designed to meet the particular needs of each client. The flexibility of a small law firm ensures that personal, prompt and efficient legal services are provided to all clients. With decades in practice, there's a reason why we're still here. 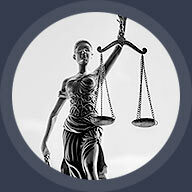 An experienced law firm you can trust.